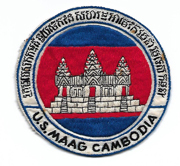 Vietnam Era MAAG Cambodia Oversized Pocket Patch. About four inches in diameter. 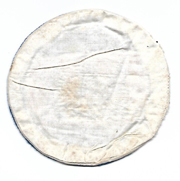 Super high quality Vietnamese hand embridered. Unused.